Marcie: We are talking with you today because we do a lot of work together with bands and choirs and orchestras, so is that primarily what SASI does? Jeremy: Yes. We work with basically youth groups, any youth extracurricular organization, largely focused in the music area, band, choir, orchestra. But we've done work with dance teams, we've done work with student councils, we've done work with athletic organizations. Basically, the focus is on student organizations, student extracurricular organizations, where a need for student leadership exists. Marcie: How does leadership training impact these students? And I think music nerds, I mean, students involved in extracurricular activities can change how this world functions, and how we communicate with one another, how we lead one another, how we problem solve with each other. So, that's the overarching theme for what we're trying to do. Marcie: So, our vision at Director's Choice is similar. As former music educators also, we design travel and performance experiences that we hope will be lasting for students. That they will be positively changed for the good. Jeremy: It can be couched in what students do in a marching band. It can be couched in how the orchestra rehearses. It can be any number of those situations, but it's larger life skills sets that they can take with them beyond a band hall, or an athletic field, or a student council, or a national honors society. Marcie: Yeah. So, tell me about your workshops. I saw some interesting pictures of kids, blindfolded and following ropes, and they're not just sitting in a classroom. This isn't just book work that they're doing. Jeremy: Like your travel, it's experiential. Everything has to be based in experiences. Is there book work? Yes, but when they come to a workshop with SASI, we want it to look as little like school as possible. One of the main things we first talk about initially is that some of the best experiences you'll have in your life will occur outside of your comfort zone. We challenge their previous thoughts of what their comfort zones are. They need to know that through calculated risk, challenging their previous thoughts, and thinking outside their comfort zone is where they really grow. We try to identify natural things that they do, and how they respond to that, and then if that's the best version of themselves, great. We'll keep feeding that. If it's maybe like myself, where I get upset, and that's not the best version, well then, I need to see where I can adjust and change so that I can be the best version for whomever I'm having to lead. Marcie: Talk about the leadership curriculum, I know it changes every year? Jeremy: Well, the curriculum this summer is entitled Ignite. When we started the organization, it was absolutely imperative that we meet the kids where they are. Yes, they should come to us, and yes, they should reach, but we have to meet them where they are, wherever that may be. Marcie: So we can now literally meet kids where they are… in Hawaii, Dallas, or Chicago as part of their travel itinerary. 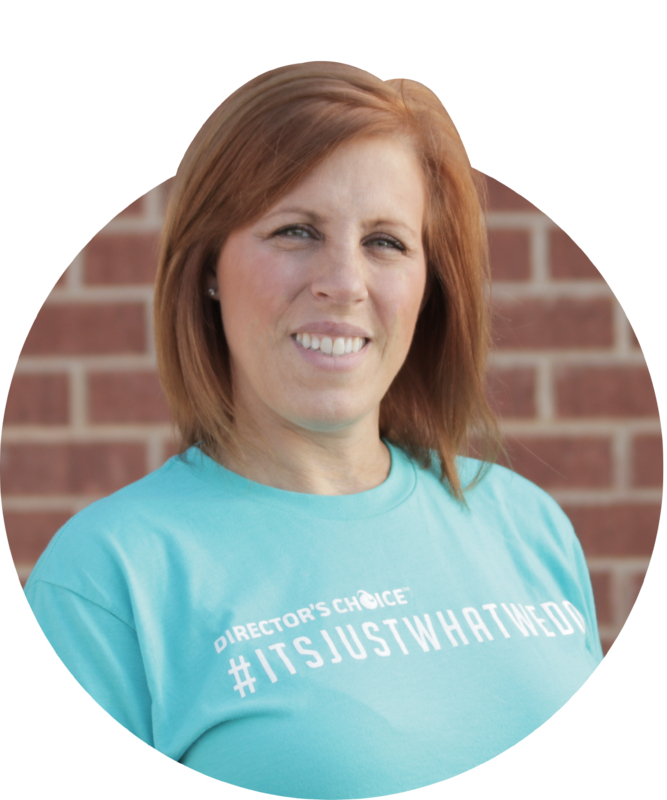 Let's talk about Destination Leadership with Director’s Choice. How would a SASI program look for traveling groups? Jeremy: Well, the initial idea is, what can we do when they're in destinations? That's where the idea of Destination Leadership came from. They're on a trip and don't want to travel with instruments, but still need an educational component that has value and can help the students. Destination Leadership can be that educational component. Marcie: So you will tailor a curriculum that meets the director’s needs for his or her students and fits in with the travel itinerary we are developing for them? Jeremy: Yes. Say you give me three hours broken up over three days. I will come back with a curriculum that will be engaging for them that we can do it before they're out in the parks, or touring Chicago, or any number of places where you take people to travel. We can do it at the end of the day. It could be something that we send them on scavenger hunts throughout the day to look for certain things while they're in whatever site based location they're at. Marcie: Well, Jeremy, we think it's a wonderful thing that you're doing. Students need fantastic mentors. They need leadership. They are the future. I’m excited to see where Destination Leadership takes us!